what would we do if we could see the future in a crystal ball? we worry about the future, not knowing if there is one. 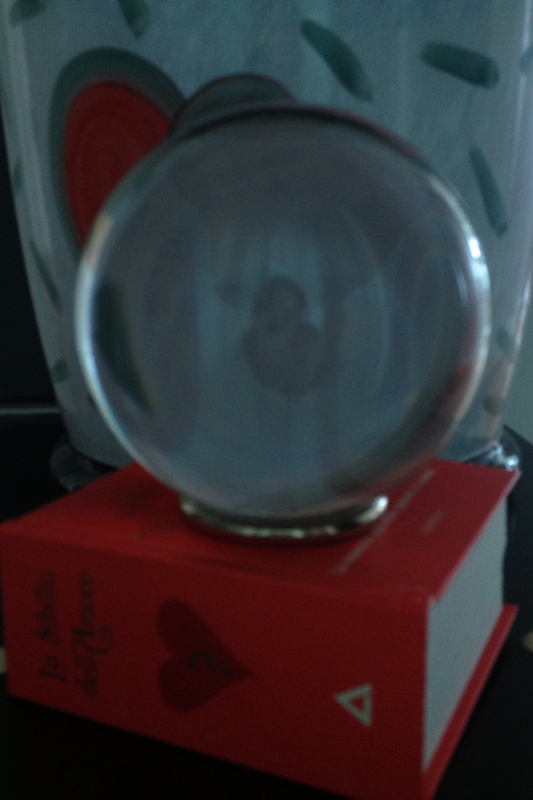 i have a crystal ball…best to be in the now. to be here now. just be thebestdressup now! This entry was posted in CURRENT AFFAIRS, PEOPLE and tagged ALYSON NOEL, CRYSTAL BALL, FUTURE, LIFE, PRESENT. Bookmark the permalink. Thinking too much of the past and continuously looking for the future , deprives you of real life…. Of course I like this post! Reblogged this on Dwi Zakiyyah Alnisa. ciao! luvFAB post you wrote. thanks for sharing. Nice sentiment – I totally agree! I should hate to think of missing out on the surprises the future might bring. As you say, best not to know!